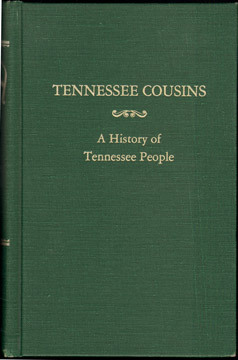 Originally published in 1950, this is a 1980 reprint by Genealogical Publishing Co, Inc. Very clean, virtually the same as new. Has a former owner bookplate on the second blank page. Includes an incredible amount of family history information.